Ba Jin, one of China's most acclaimed writers, died at age 101 inShanghaion Oct. 17 after a six-year battle with cancer. "We have lost one of the most sensitive hearts of our time and one of the most important and widely read Chinese writers of the 20th century," said Chen Sihe, professor and dean of the Chinese Language and Literature Department ofFudan University. 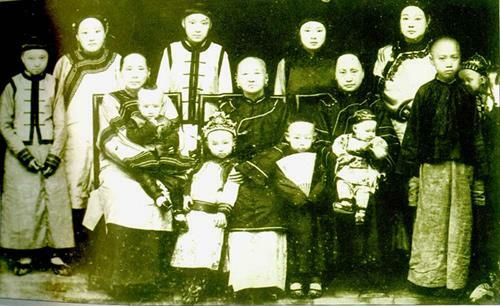 Born into a wealthy feudal official's family inChengdu, capital of southwest China'sSichuan provincein 1904, Ba received a good education under private tutorship in his hometown and later in Shanghai. Ba's given name was Li Yaotang or Li Fugan. He chose the pen name "Ba Jin" in memory of Baranpo, one of his schoolmates in France who committed suicide because he detested the world and its ways. The word "Jin" was proposed by a Russian schoolmate studying philosophy. Ba returned to China in the winter of 1928, settling in Shanghai. From there he wrote and translated numerous books, including novels, short stories, and essays, completing a total of 13 million words. He was best known for his trilogyJiliu (Torrent),which was written between 1931 and 1940, and included three semi-autobiographical novels. 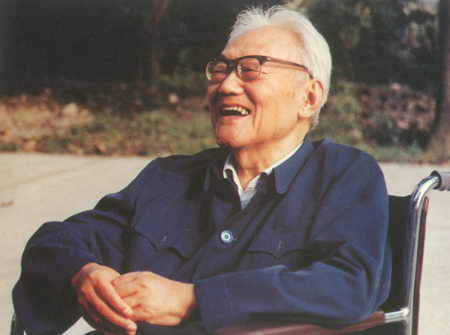 Some of his strongest writings were created during China's War of Resistance Against Japanese Aggression (1937-45), including the short novels "A Garden of Repose" (1944), "Ward No 4" (1946) and "Cold Nights" (1947), according to Chen, who has carried out academic research on the writer and his works for two decades.